Are you looking to create a sleek, fancy bathing space just begging for a selfie photo-thon? 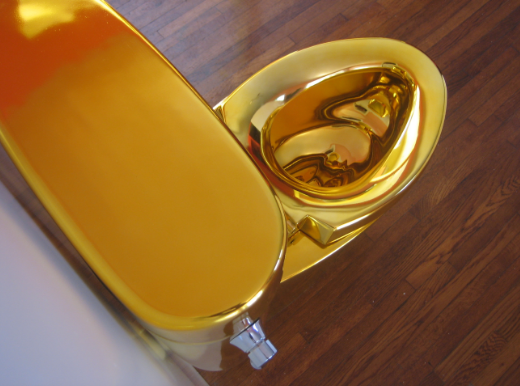 Below are 5 items to bling out your bathroom. 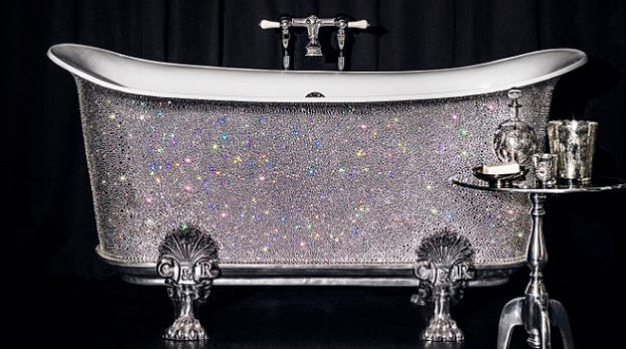 Finally, a tub fit for a queen – or a retired 90s pop star. This Swarovski-encrusted tub, also known as the “Crystal Bateau”, is priced at £150,000, for it takes over 200 man hours to place the crystals on by hand. 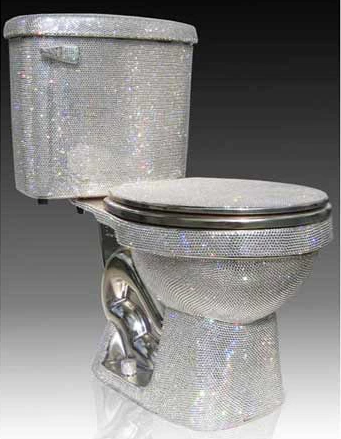 You can feel jazzy on this glittery Jemal Wright throne, which will only set you back about 75k. 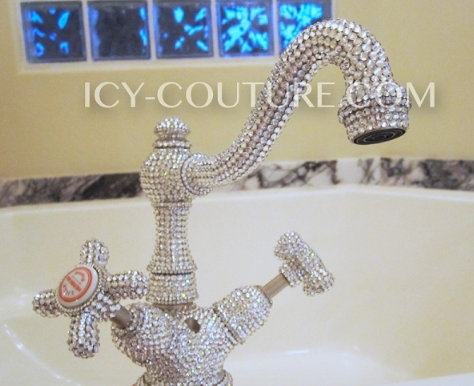 For only $750, you can grab yourself this custom ICY Couture faucet with Swarovski crystals. Sounds like a worthy investment, huh? Don't worry, you need not drop tons of dough to make your bathroom shine. 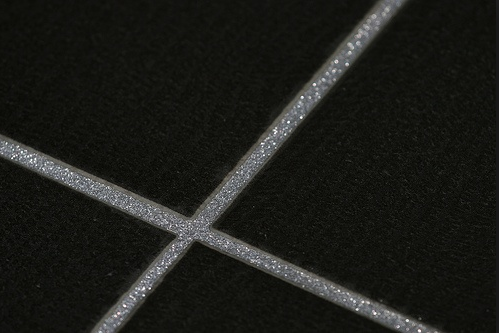 Now you can cheaply bedazzle any space with glitter grout! Go crazy! Make your bathroom look like the face of a fifteen year old en route to a Miley Cyrus show. So, how do you make your home shine bright like a diamond? Wow….nice, if your rich & famous! 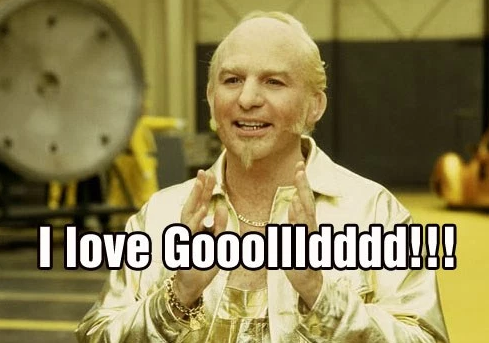 would be great for this listing.